Cabinets are the first thing guests notice when walking into a kitchen or bath space. They are the focal point of your design. 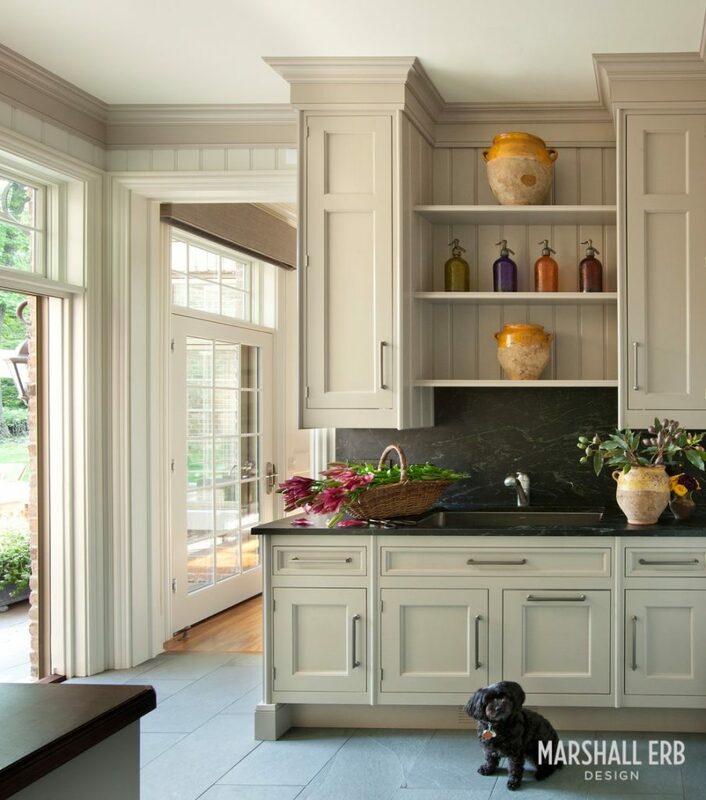 Your cabinetry draws out the colors, flows seamlessly with the millwork, and reflects the theme of each room. Meanwhile, handles and knobs can add drama as well as functionality by introducing other types of materials and forms. 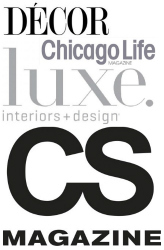 Well-designed cabinetry focuses on ergonomics and your physical needs as much as style. Think of your kitchen as an integrated machine for cooking. Poorly designed cabinets can ruin the ergonomics of the kitchen, disrupting the flow of preparation and hosting, and making the task of cooking more taxing and less enjoyable. Worse still, a poorly-placed oven or a microwave can make the appliance itself dangerous to use. Cabinets also let us play with light and dark, showing and not showing. 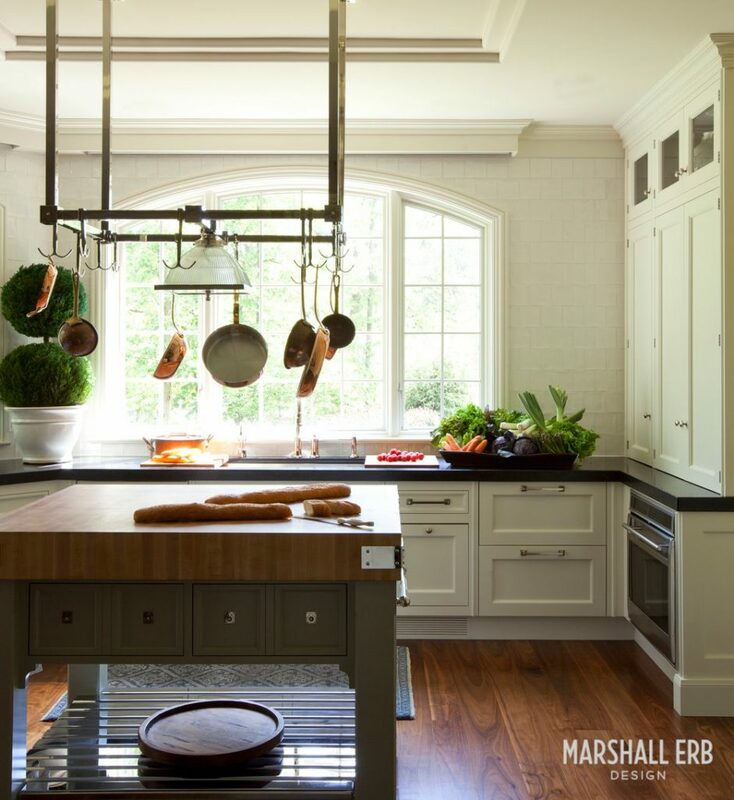 For example, open cabinet designs mix storage with display and utilize your kitchenware as part of the design. They also create a more open space. At the same time, doors with frosted or clear windows allow for storage without diminishing the size of your room. Finally, solid doors keep everything discreetly tucked away and offer the ability to add contrast and color.Or, you can foreground solid cabinet doors by featuring their impressive vertical surfaces. In bath spaces, privacy and storage are the primary consideration for cabinetry. The goal is to balance discretion with keeping important items at hand. 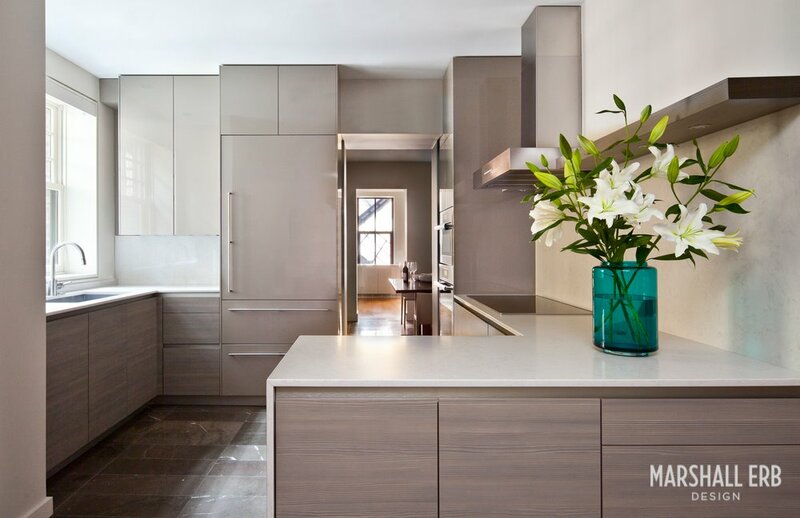 Here is where custom cabinetry can really shine. It allows you the freedom to create a place for everything without making the space feel too crowded. Additionally, custom cabinets let you designate specific areas of a room for a particular task, such as putting on makeup, while creating the structure to allow the statement pieces in the room, such as wash basins and faucets, stand out. Millwork adds depth and character to a room, whether you are renovating a classic home or detailing your newly-built residence. From moldings and wainscoting to fireplace surrounds and mantles, custom millwork is created to fit the style and period of your home. Features like picture moldings and mantles can also serve as functional elements. Crown moldings can allow for the incorporation of indirect LED lighting systems, which set the mood and provide soothing, energy efficient lighting. Millwork also provides the opportunity to add another layer of patterns, textures, and materials into your space, while helping the eye transition from one surface to another. From the sophisticated detailing of dental molding to the simpler lines of baseboards, these accents express your style and give your home its unique character. Restorations and period renovations present challenges, particularly when it comes to preserving and restoring the original woodwork in a house. Often, the woodwork is in poor condition. 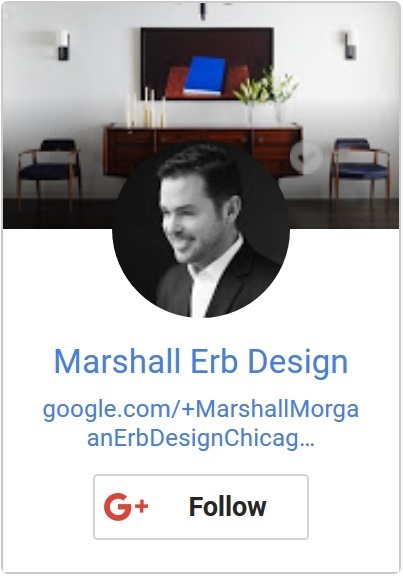 Without the expertise of the original craftspeople, this can feel overwhelming, especially if there are mismatched moldings, damaged baseboards, and missing doors. This is where our historical knowledge, our architectural training and our relationships with skilled artisans take precedence. From providing a modern take on classic styles to creating historically accurate reproductions, we can revive and refresh a home, giving it new life. 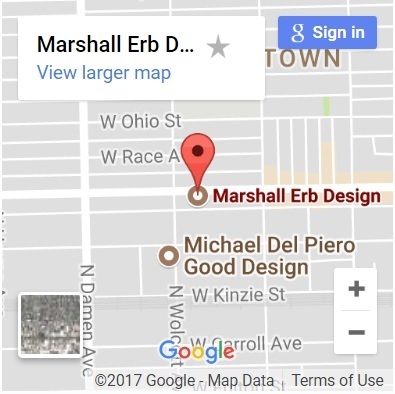 Find out what working with the interior design team at Marshall Erb Design in Chicago can do for you.